The Department of Finance, established by City Charter and the Codified Ordinances, oversees all financial functions and activities of the City. Here you can utilize resources to pay taxes and utility bills and access vendor, purchasing, and accounting reports and information. 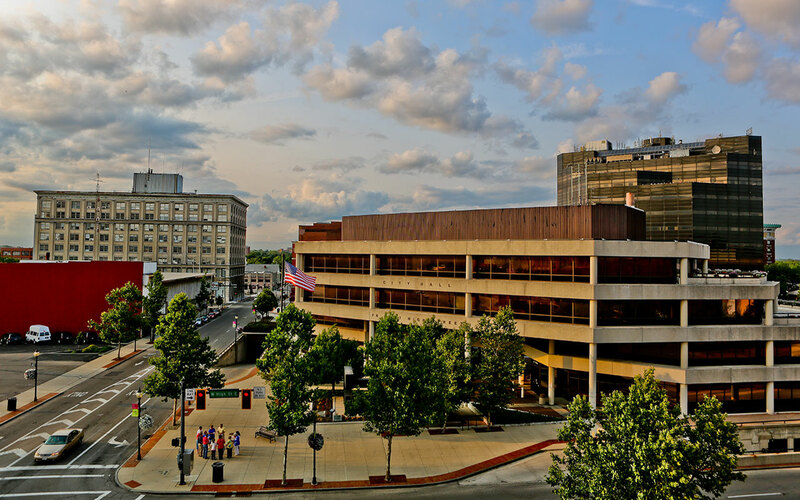 The City of Springfield’s procurement functions are centralized, with all formal purchases (generally over $50,000) and informal purchases (under $50,000) being handled by the Purchasing Division. Other than posting procurement activities on this web site, we advertise formal bids and request for proposals in the Springfield News-Sun on Mondays, Wednesdays, and Fridays. For purchasing requests and questions, please contact Brandy Bubp at (937) 324-7333. The Income Tax Division is responsible for administering the Income Tax Ordinances: Chapter 195 –Tax on Earned Income and Chapter 196 – Municipal Income Tax on Earned Income. Tax Office employees are available to provide assistance in the filing of income tax returns, processing income tax payments, and answering tax questions. The Utility Billing Division is responsible for assessing, billing, and collecting for utility services provided by the City.